Poland has passed a bill specifically for the UN summit which, according to environmental groups, will exclude members of civil society from the Paris Agreement process and endanger activists who have been threatened in their home countries. Poland’s President Andrzej Duda signed the bill at the end of January, but it has gone widely unnoticed by the international community so far. It bans all spontaneous gatherings in the southern coal-mining city of Katowice between November 26 and December 16, spanning the entire period of the annual world climate change conference. It also submits registered conference participants to government surveillance. It allows authorities and police to obtain, collect and use personal data of attendees without their consent or judicial oversight. Now, a group of more than 100 environmental, women’s and indigenous organizations have signed a statement calling on Poland to repeal the law, arguing that it is a crackdown on human rights. The bill “is setting a dangerous precedent that undermines basic human rights and fundamental freedoms, particularly including the right to freedom of peaceful assembly, association and of speech, and the right to privacy,” says the statement published by the Asia Pacific Forum on Women, Law and Development (APWLD). Poland still allows demonstrations that are registered with local authorities in Katowice before the summit. 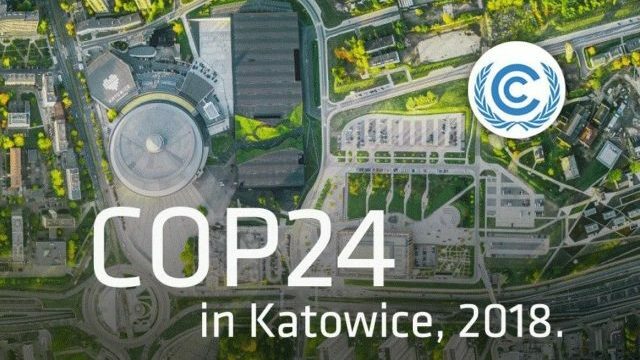 But it restricts all spontaneous protests, activities and assemblies during the 24th ‘Conference of the Parties’ summit (COP24). Now, investigative journalism….the law forbidding protests may have been past to “avoid any unwanted protests”. Brilliant! “unwanted protests” – is there any other kind, if you’re in government? 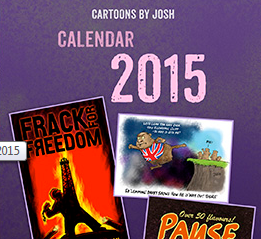 “spontaneous protests” my arse…. They really mean “secretly planned agitation and provocation street theatre”. Looks to me like Poland has clue. The group of more environmentalists, women’s and indigenous organizations, and their followers are attacking Poland’s welfare just as dangerously as the Germans did on 1st. September 1939. They wish to deny everyone else’s human rights in Poland. With any luck it will snow.